After any water loss, the primary question should be- Is it safe? - Assessing the safety should be the most important question you ask before anything is done. 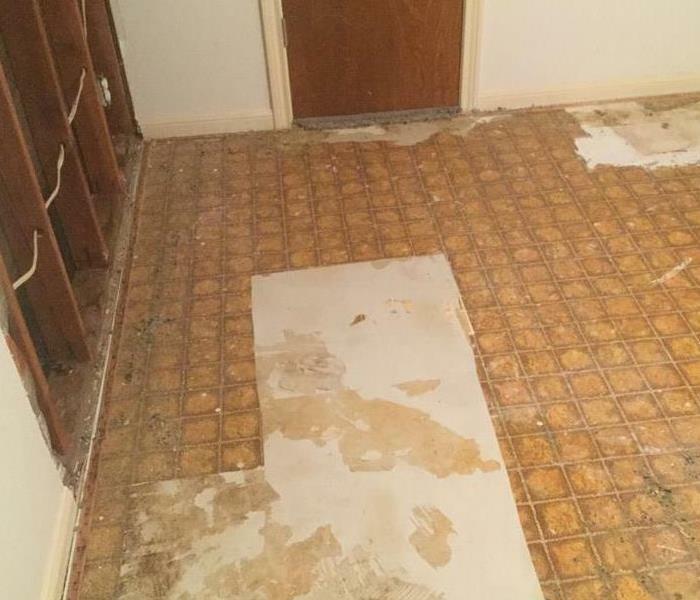 Water damage can weaken the structural integrity of the building. If there are places in the ceiling that are sagging, do not enter the building. - Make sure that the electricity has been shut off after a water loss. - If there is an area affected that has been under water for over 24 hours, please wear a mask. The next thing that needs to be done, is remove standing water. 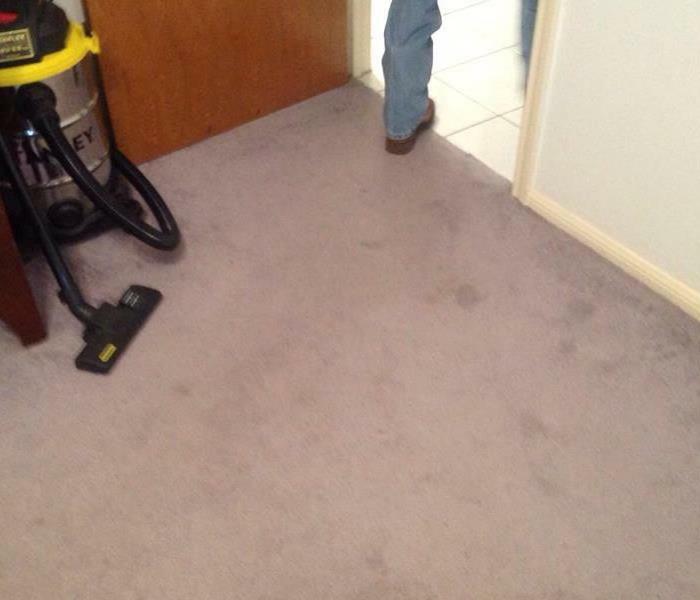 - If it is safe, remove the standing water with towels or a wet- dry vacuum. One other thing that needs to be done, is moving furniture, rugs and smaller items. - You do not want more of your items getting ruined by water damage.